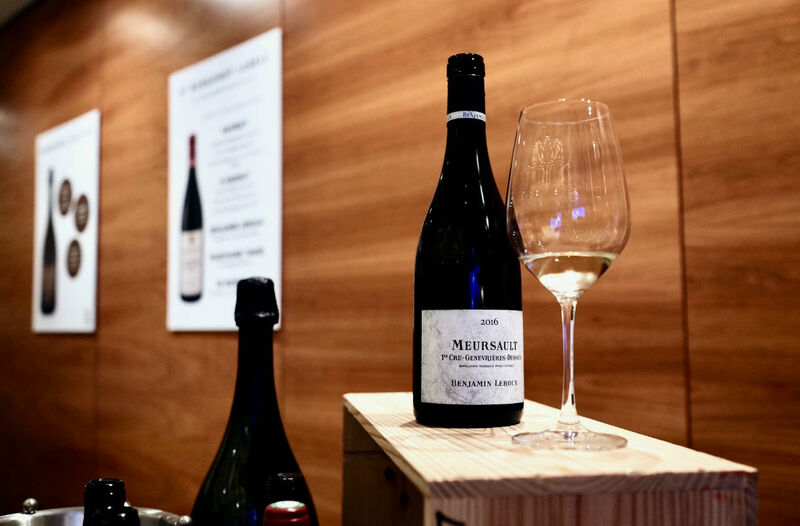 Singapore Airlines to enhance its inflight wine offerings by adding new selection of artisanal wines, including some 47 labels from Burgundy. In its recently held World Gourmet Forum, leading airline Singapore Airlines has announced that it will be introducing an extensive new selection of artisanal wines to beef up its existing rotational inflight wine selection. This move comes as part of a new wine sourcing approach to complement its traditional way of wine procurement via tender. The three members of the Singapore Airlines Wine Panel – Michael Hill-Smith, Australia’s first Master of Wine; Jeannie Cho Lee, the first Master of Wine in Asia; and British wine writer Oz Clarke – who are responsible for recommending the wines and champagnes to be served on Singapore Airlines’ flights, personally visited vineyards and wineries to source for quality, small-batch wines. If you’re a fan of Burgundy, you’re in luck. With this development, premium class passengers on Singapore’s flag carrier can expect one of the widest selection of Bourgogne wines in the skies with 47 labels planned for rotation over a period of 18 months. This new affair with Burgundy includes exclusive Grand Cru and Premier Cru labels from Faiveley, Benjamin Leroux, Domaine D’Ardhuy, Marchand Tawse, and Domaine de Montille. To satisfy the increasing demand and curiosity for wines from Bourgogne, the Singapore Airlines wine panel also actively sought out smaller maisons and domains that may not be as well represented on a global stage. An example Lee shares was Benjamin Leroux, a very small but high quality producer. Leroux used to train and work at highly vaunted Domaine des Epeneaux and Domaine Comte Armand Clos des Epeneaux in Burgundy, as well as Bordeaux’s Cos d’Estournel, before starting his own négociant label in 2007. “By expanding the range of labels that SIA offers on board, we are able to ensure a well-planned rotation of wines to keep the palates of our frequent flyers continually excited,” said Singapore Airline’s Divisional Vice President Inflight Services and Design, Betty Wong. “Our customers can soon look forward to a new and exciting label delivered on board every two months,” she added.